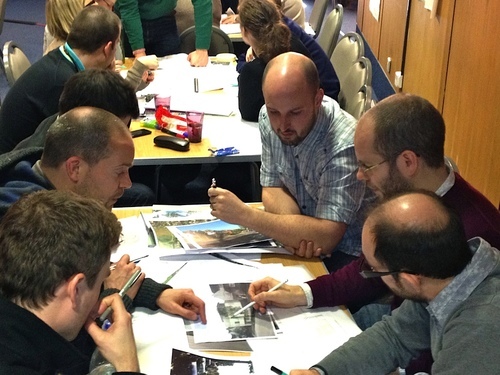 We develop in-house training programmes on urban design and place-making for local authorities, developers, housing associations and other public bodies. 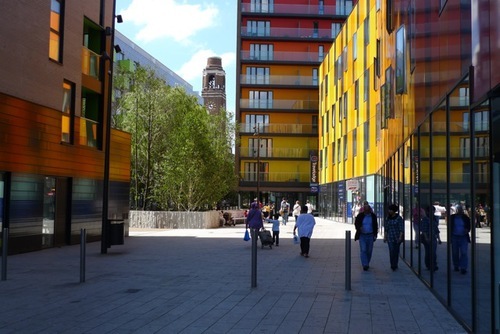 These may cover the urban design, architecture and public spaces of individual sites or localities, or be specifically developed to deal with particular planning and design issues. Over the past 3 years we have developed and delivered training programmes for Brighton and Hove City Council, Arun District Council, Reigate and Banstead District Council and Medway Council.